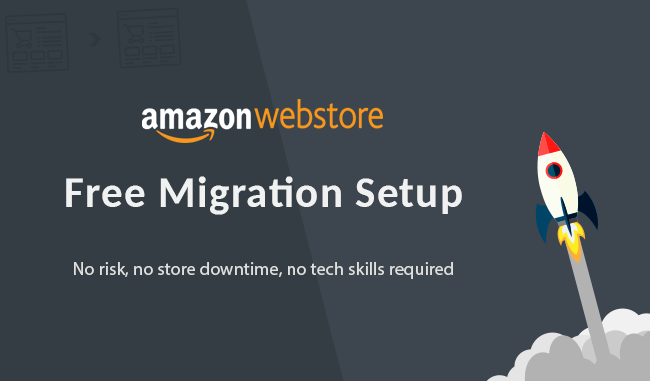 Cart2Cart — your bestest friend and partner — is now running a special and offering a FREE migration setup for Amazon Webstore users! If you’re satisfied, you get charged and we launch full migration. If not, you lose nothing! Give it a try! Just fill in a request form and we’ll contact you shortly. Get ready to migrate to Shopify, BigCommerce, Magento, WooCommerce or any other shopping cart automatically. It’s super easy!